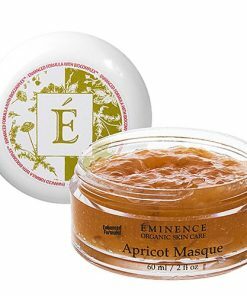 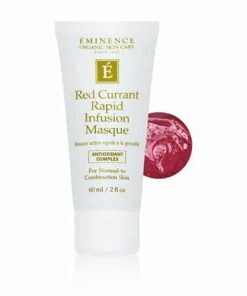 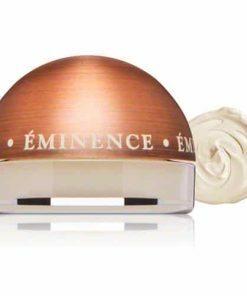 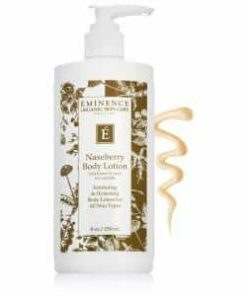 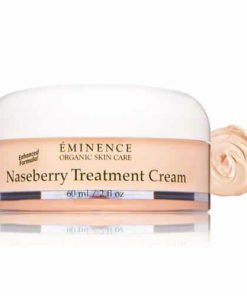 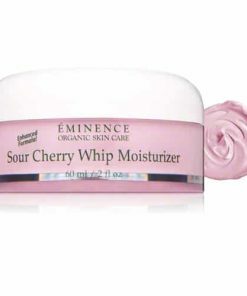 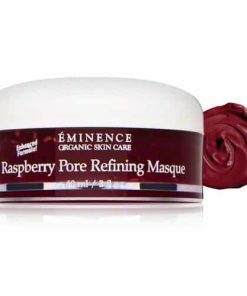 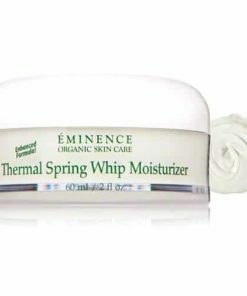 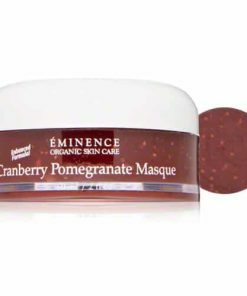 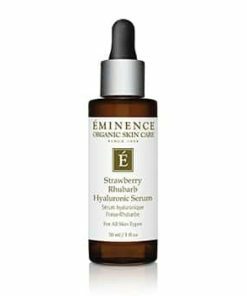 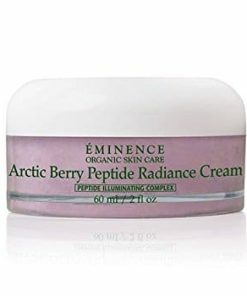 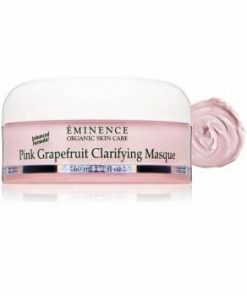 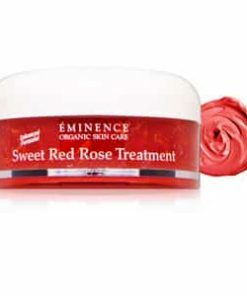 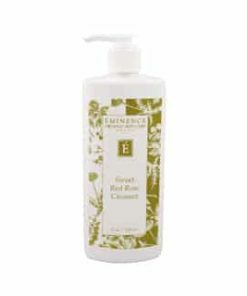 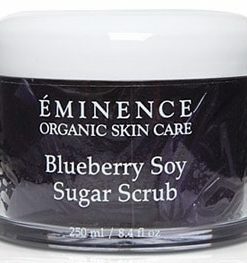 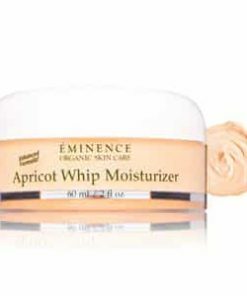 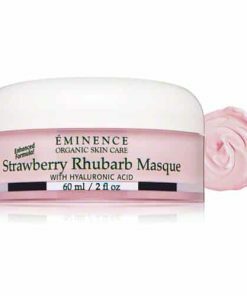 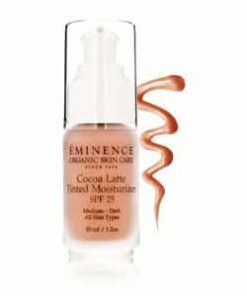 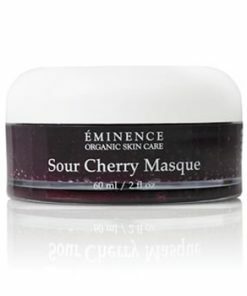 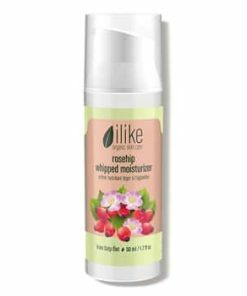 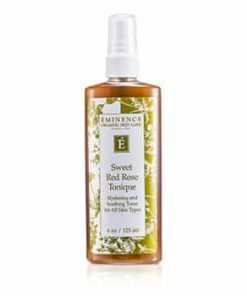 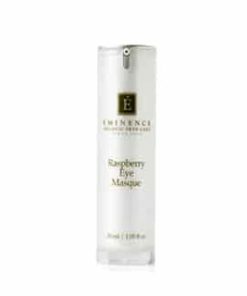 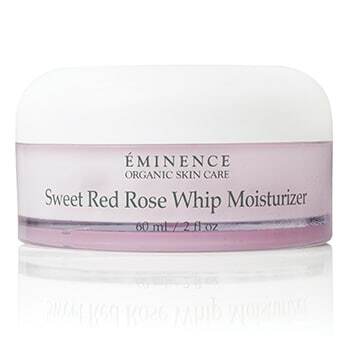 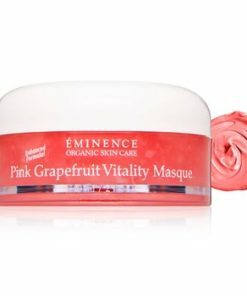 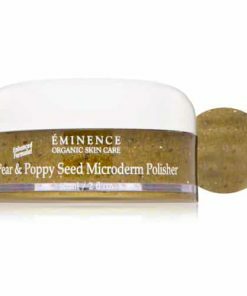 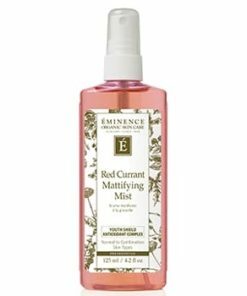 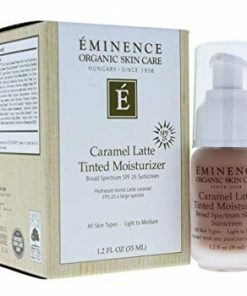 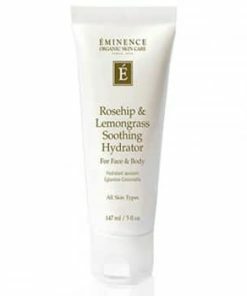 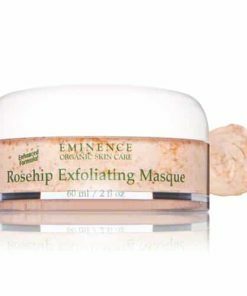 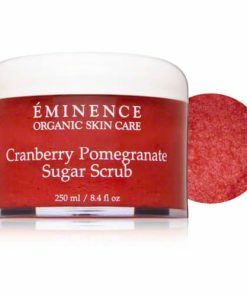 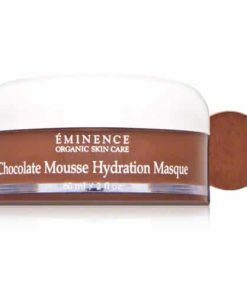 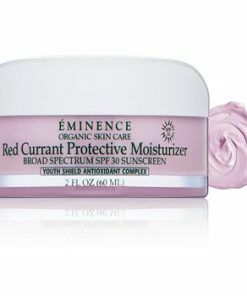 Eminence Sweet Red Rose Whip Moisturizer hydrates to rejuvenate a devitalized complexion. 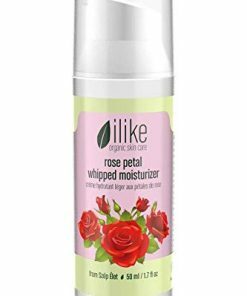 Formulated with red rose petals and rose extract, it enriches your skin with nutrients and antioxidants, supporting health and resilience. 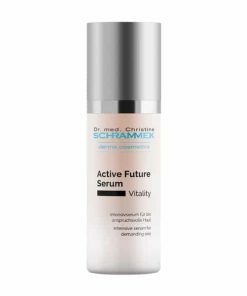 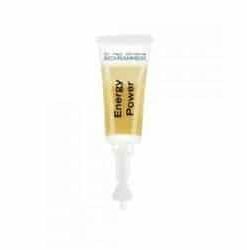 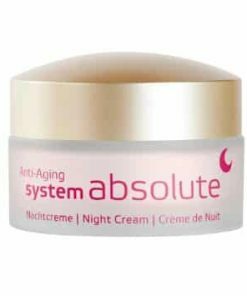 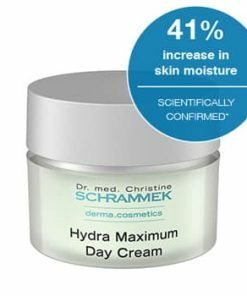 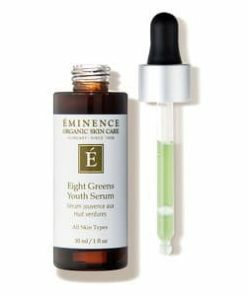 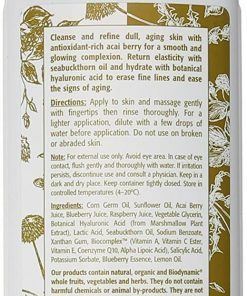 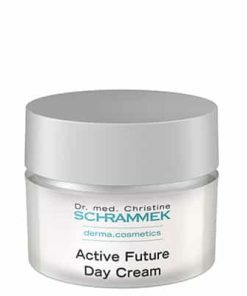 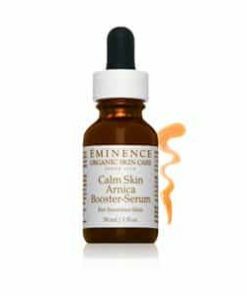 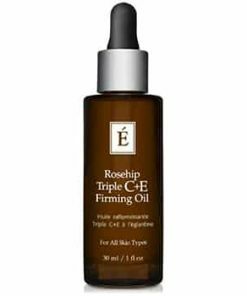 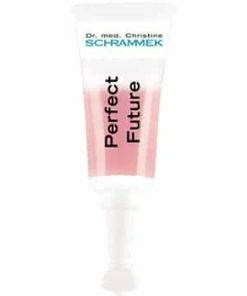 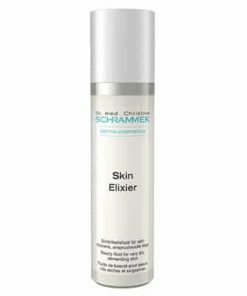 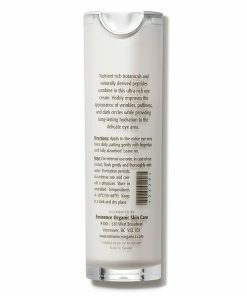 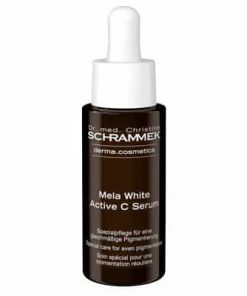 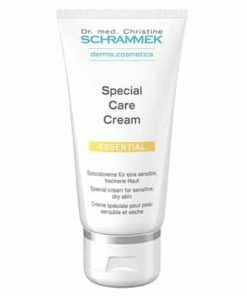 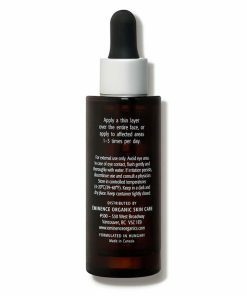 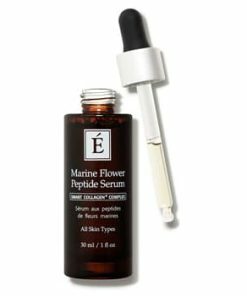 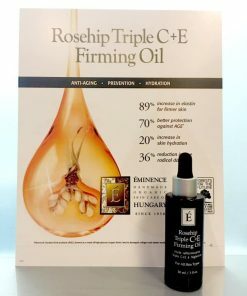 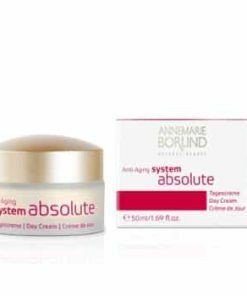 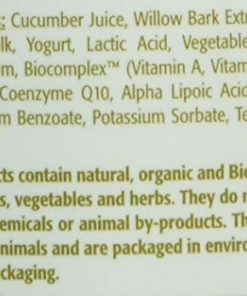 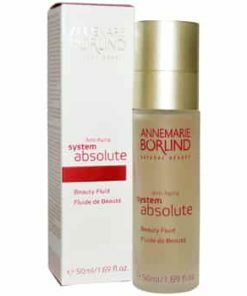 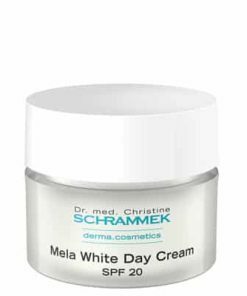 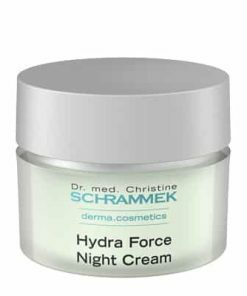 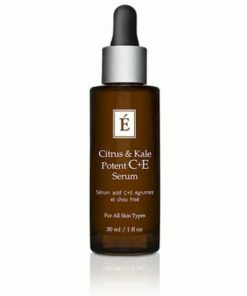 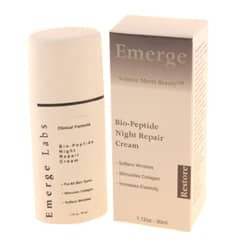 Its Biocomplex formula features vitamins A, C and E, coenzyme Q10 and alpha lipoic acid to combat visible signs of premature aging and repair damaged cells, promoting a youthful, revitalized appearance. 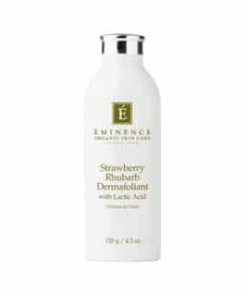 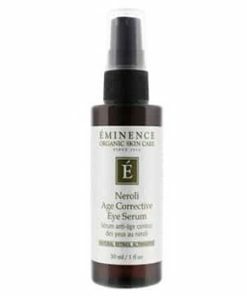 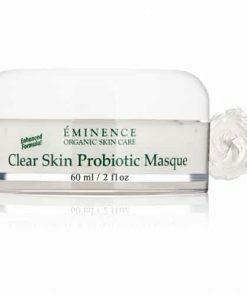 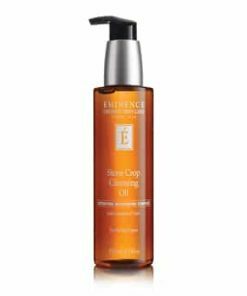 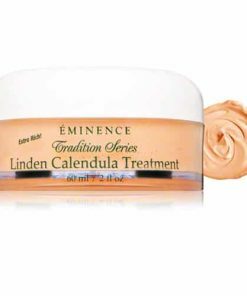 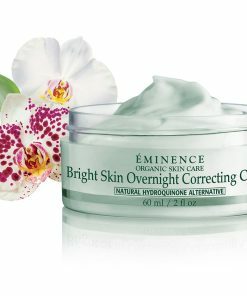 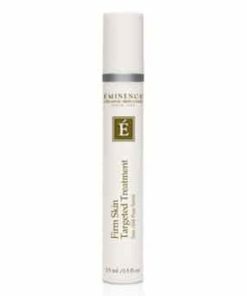 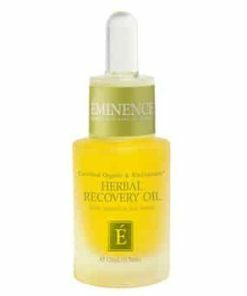 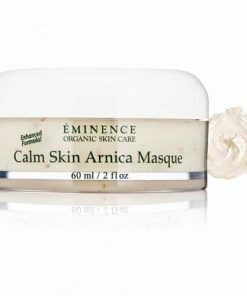 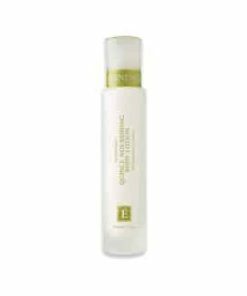 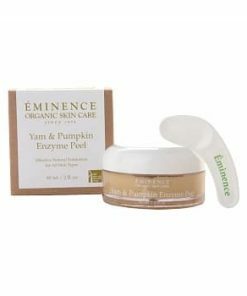 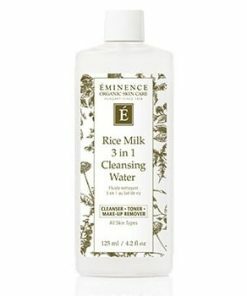 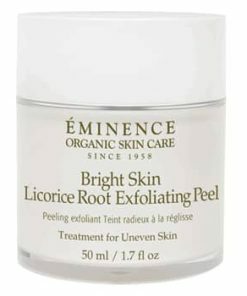 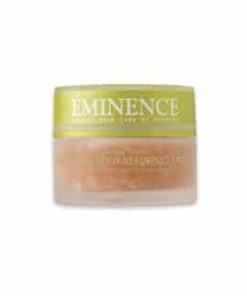 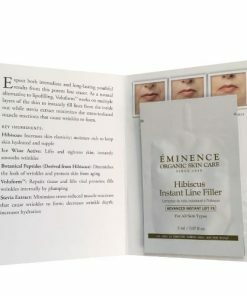 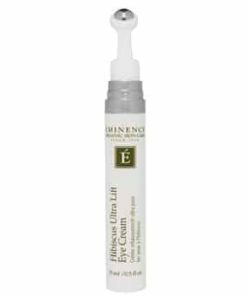 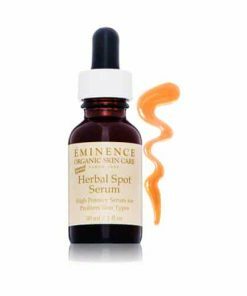 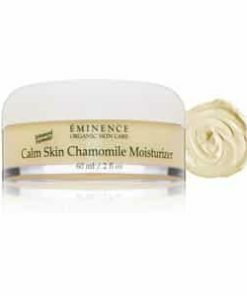 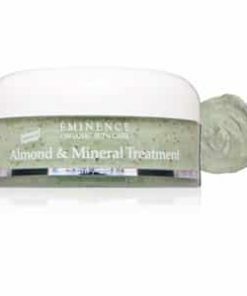 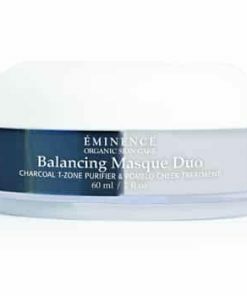 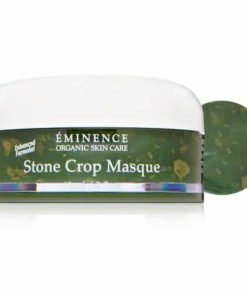 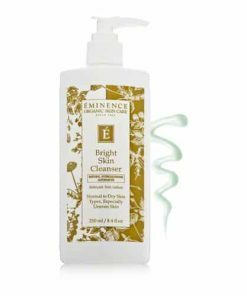 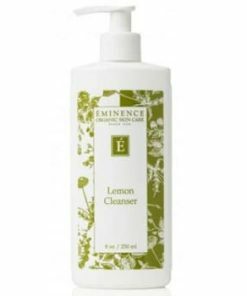 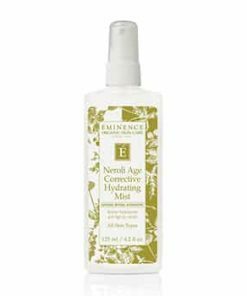 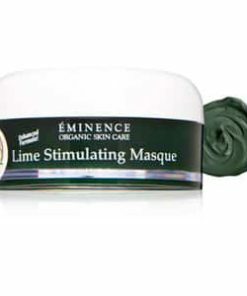 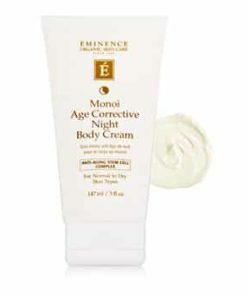 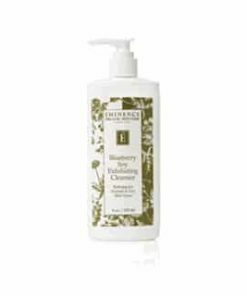 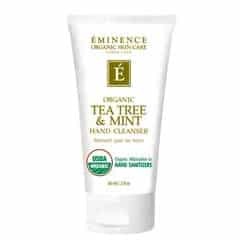 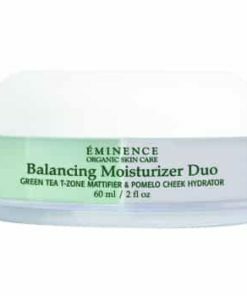 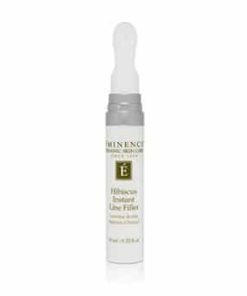 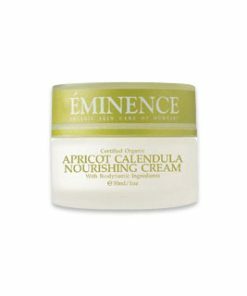 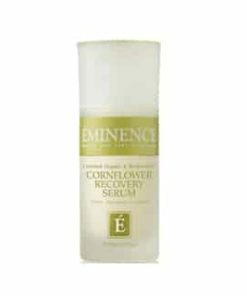 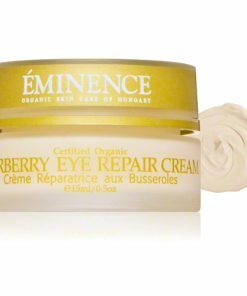 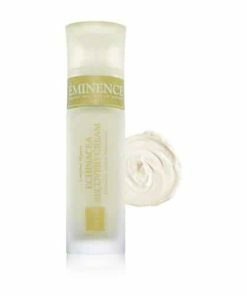 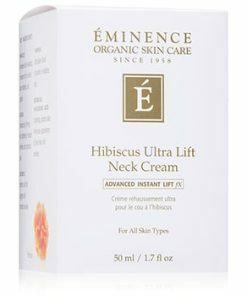 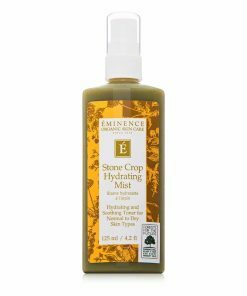 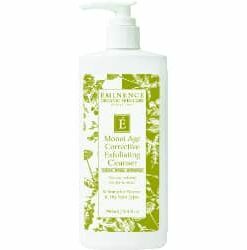 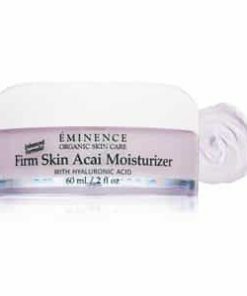 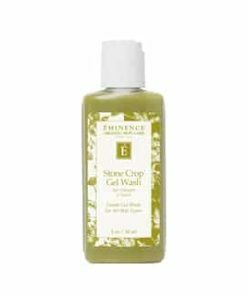 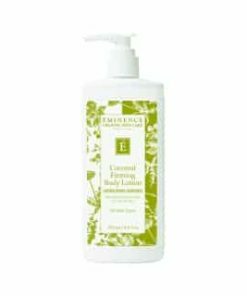 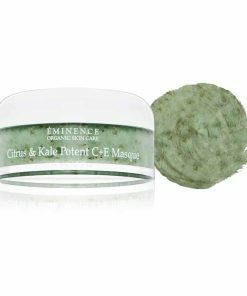 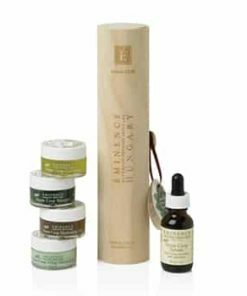 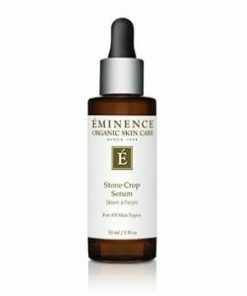 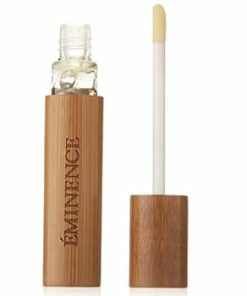 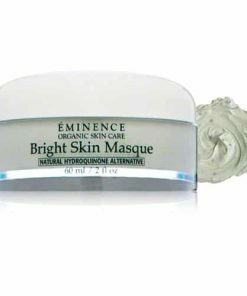 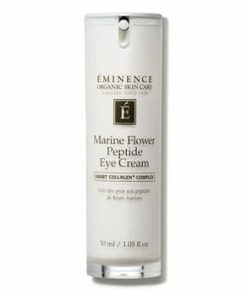 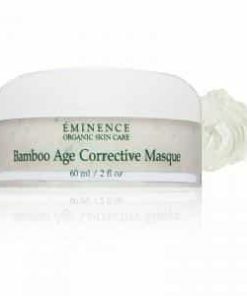 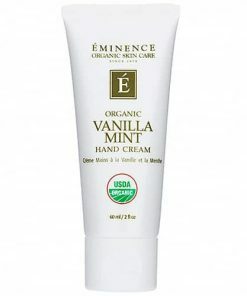 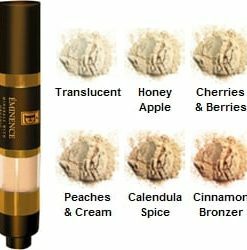 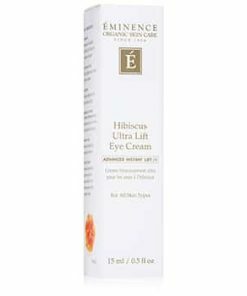 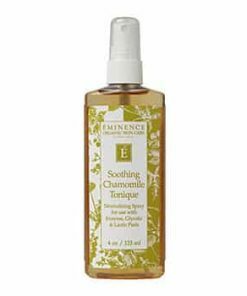 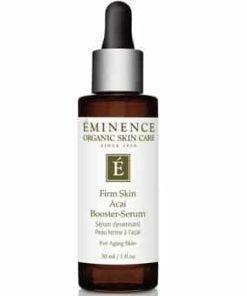 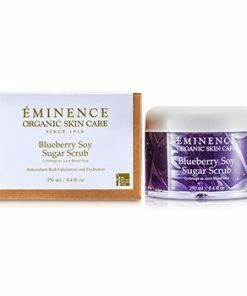 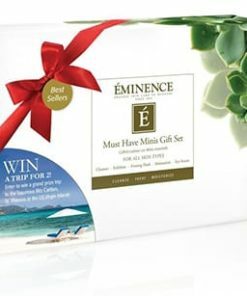 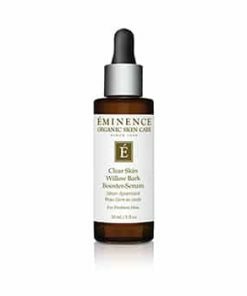 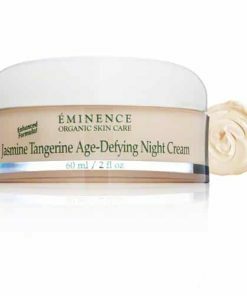 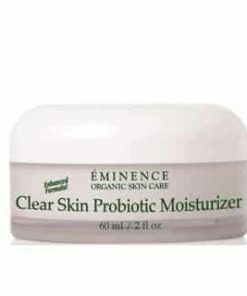 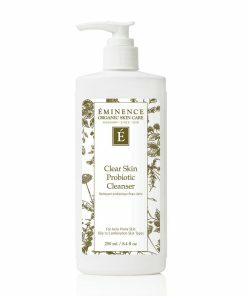 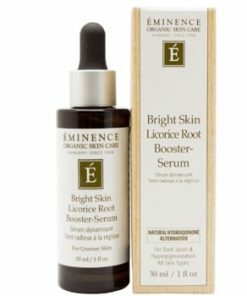 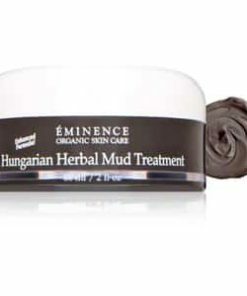 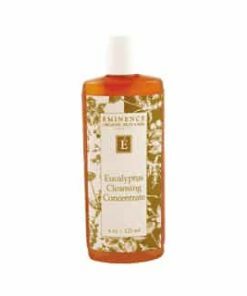 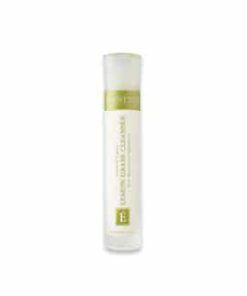 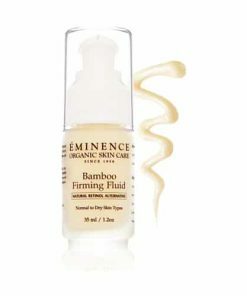 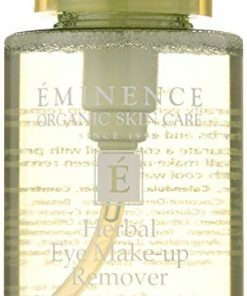 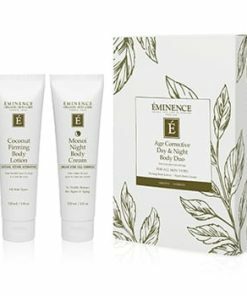 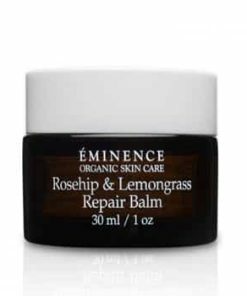 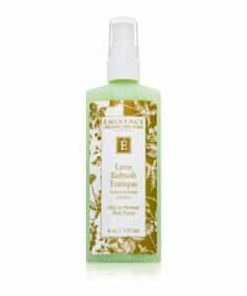 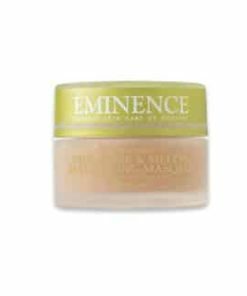 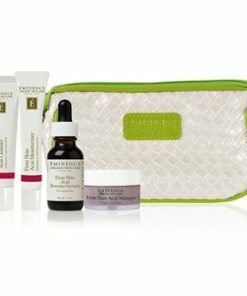 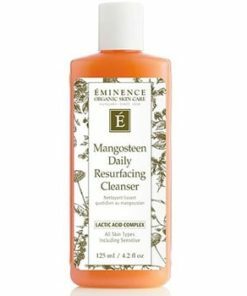 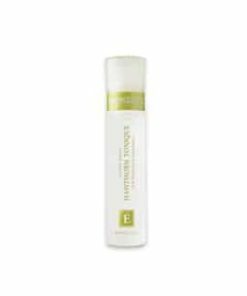 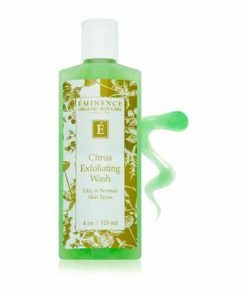 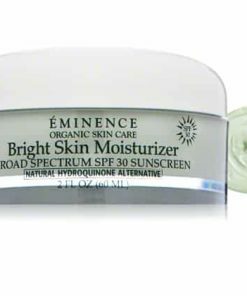 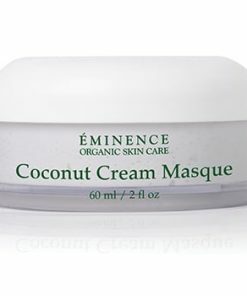 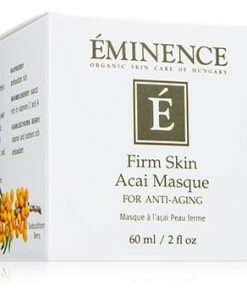 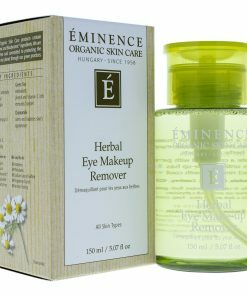 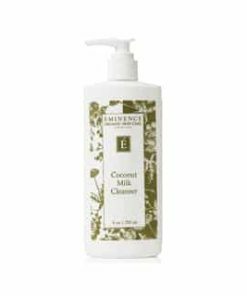 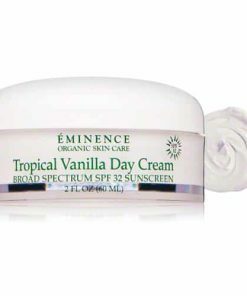 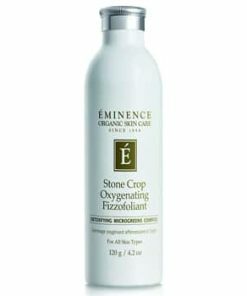 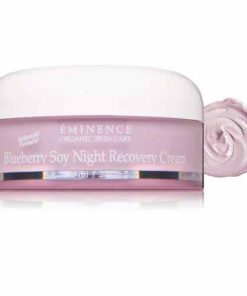 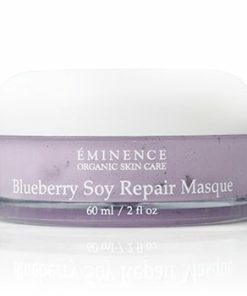 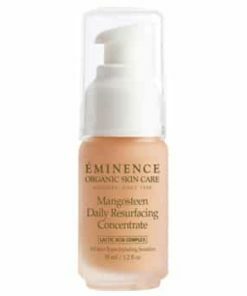 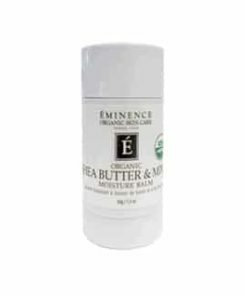 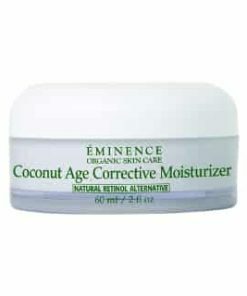 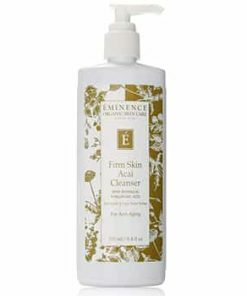 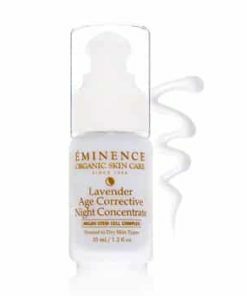 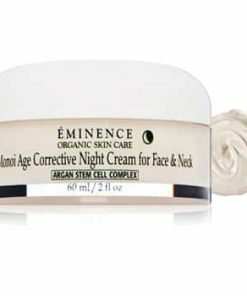 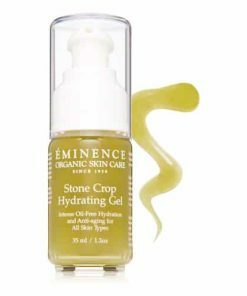 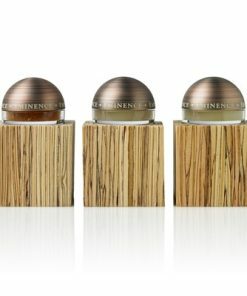 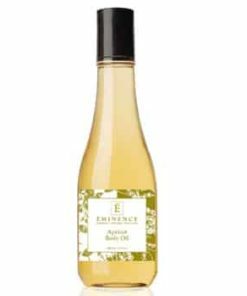 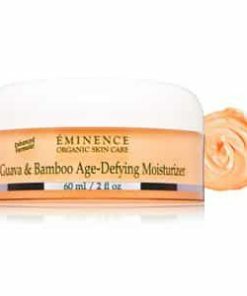 Soothing & regenerating Eminence moisturizer reduces irritated areas of the skin, while helping in the regeneration of the epidermis. 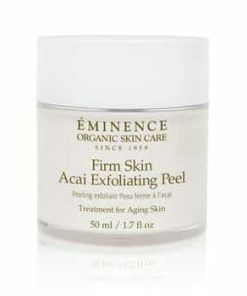 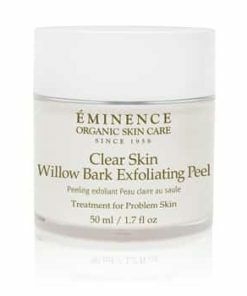 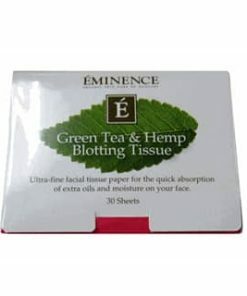 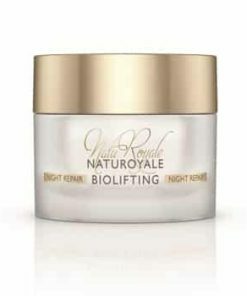 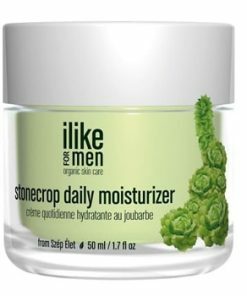 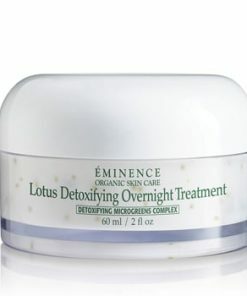 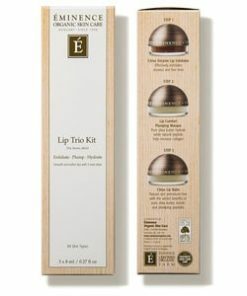 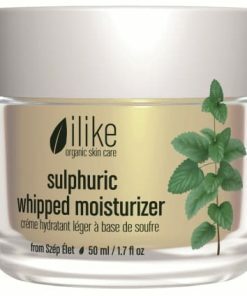 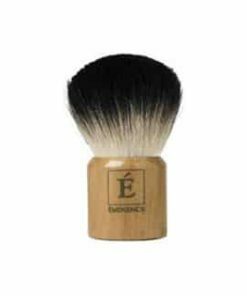 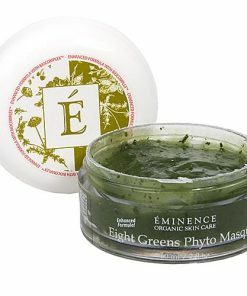 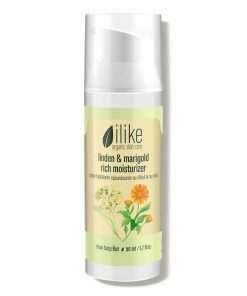 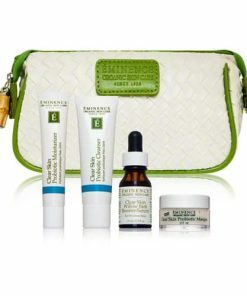 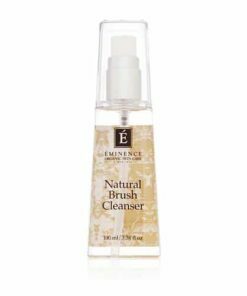 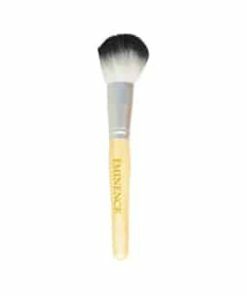 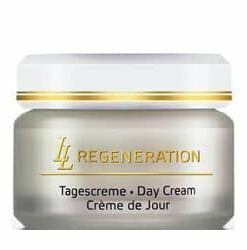 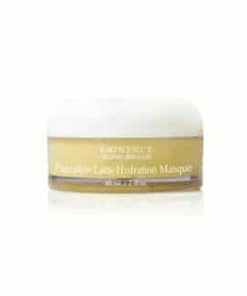 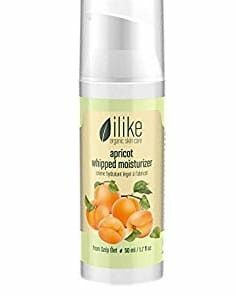 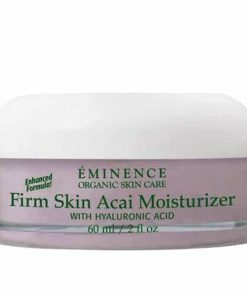 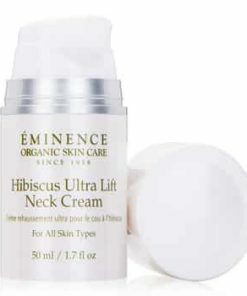 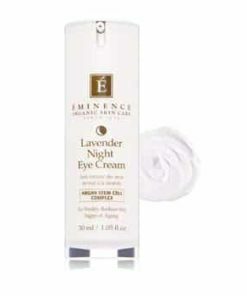 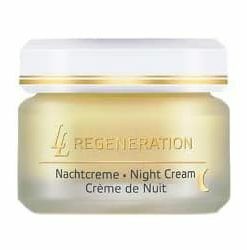 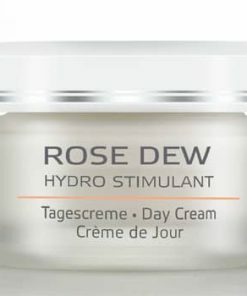 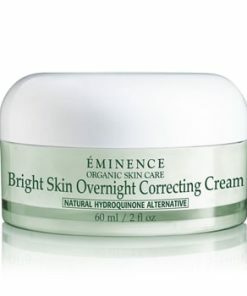 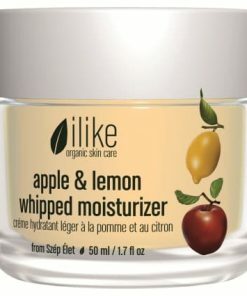 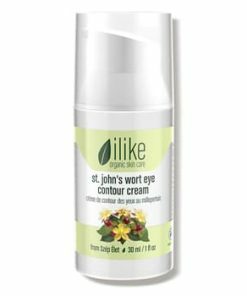 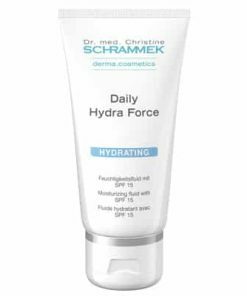 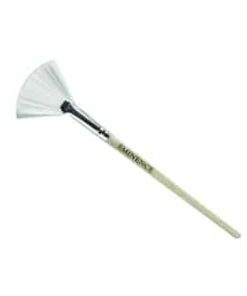 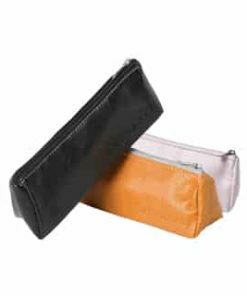 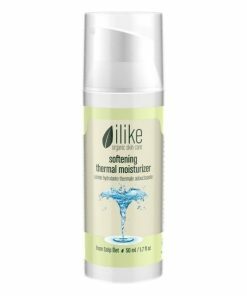 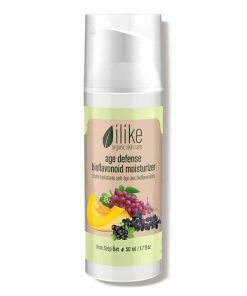 Increases the skin’s ability to retain moisture.